Gernot Wagner Lead senior economist at the Environmental Defense Fund, adjunct faculty at Columbia and author of But Will the Planet Notice. 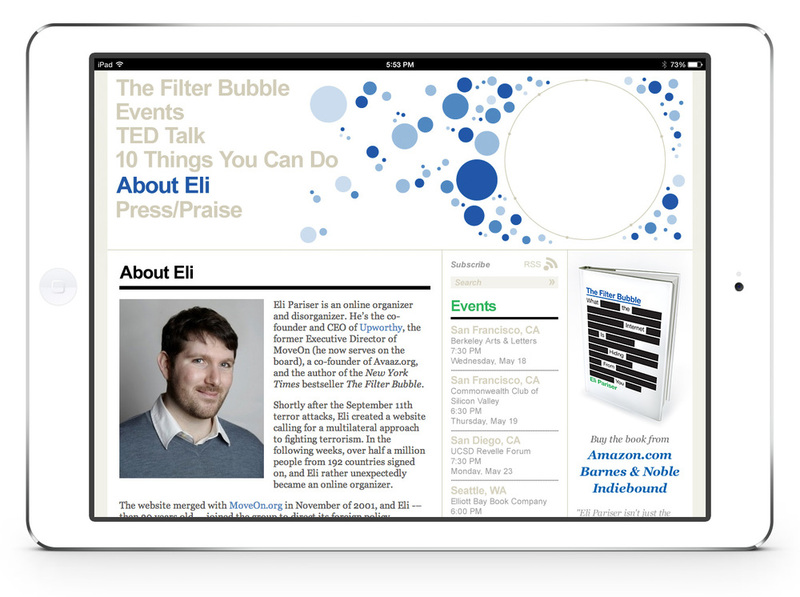 Eli Pariser Chief executive of Upworthy, board president of MoveOn.org, co-founder of Avaaz.org and author of The Filter Bubble. Power to the Poster, Round and Round, Action Backed, Design Alliance OMA, Poster Shop.